I am the first member in my immediate family to attend University. In fact, it is a rarity that any young individuals attend university from my local community. This is because I come from a station-based background where there is a low rate of education due to our isolation, the demands to prioritise our station work and also the limitations we face such as long-distance travel and little to none access to educational facilities or resources. Individuals not seeking a higher education in my local community is a major culture driven factor that I have had to overcome from a very young age. My family are so incredibly proud of me to have even completed my high school certificate, let alone be attending university. My aspirations and plans for the future excite my community, as I hope to come back to rural NSW as a healthcare professional and help to boost the healthcare system in isolated areas. Financially, receiving this scholarship will make a huge impact on my ability to attend university, and be able to afford and complete my studies. Living where I do in rural NSW, there are various underlying costs behind long-distance travel and accommodation. Having a reliable vehicle with all the extra necessities such as good quality spotlights and a bullbar, as well as various fuel costs, I must be able to afford more costs than that of a student from metropolitan or country town areas as they have access to better roads and don't have to travel as far. Also, moving to Albury means that I will be located 9 hours away from home. Accommodation is a necessity for me and being able to afford the costs for campus accommodation would be a huge challenge for me to be able to complete my studies. Without this scholarship, I would have had to find work and spend a lot of time working when I should be studying, just to be able to afford my accommodation. With this scholarship, I will be able to reach my personal and professional aspirations of becoming a Rural Area Nurse by allowing me to overcome my socioeconomic and sociocultural disadvantages of living in isolation. I will have to opportunity to experience university first hand, have full access to facilities and resources that I could only have dreamed of. I am so incredibly honoured to have received your generous scholarship. I am from a station called Moonavale, in rural Far West NSW where education is at very little access. I was homeschooled in primary school and attended boarding school, where I worked hard to get into university to achieve my goals of becoming a nurse, and maybe one day be in the Royal Flying Doctor Service. You have given me the opportunity to overcome the disadvantages I have faced from living in isolation all my life. By also living all the way out in the sticks; I have experienced first-hand and seen the various issues faced with the healthcare system in rural areas. I have a passion for health, I have a strong desire to boost the healthcare system in rural areas due to my experiences and I wish to take new skills back out into my local community. I cannot fathom the words to show how grateful I am for this opportunity, I hope to thank you in person one day. 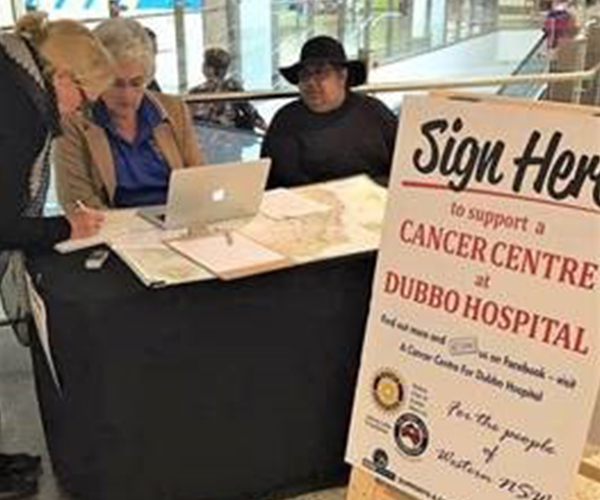 The Jimmy Little Foundation played a vital role in the campaign to have an integrated cancer centre for Dubbo Base Hospital. The Jimmy Little Foundation in conjunction with West Dubbo Rotary Club and Drs. Colin McClintock and Florian Honeyball from Dubbo Hospital were able to secure a $50 million deal for an integrated cancer centre. The Foundation is very pleased to be involved with this monumental project, and is happy to get a mention in parliament house. A transcript of Mark Coulton MP’s speech can be read here. For more information, go to our Facebook page. 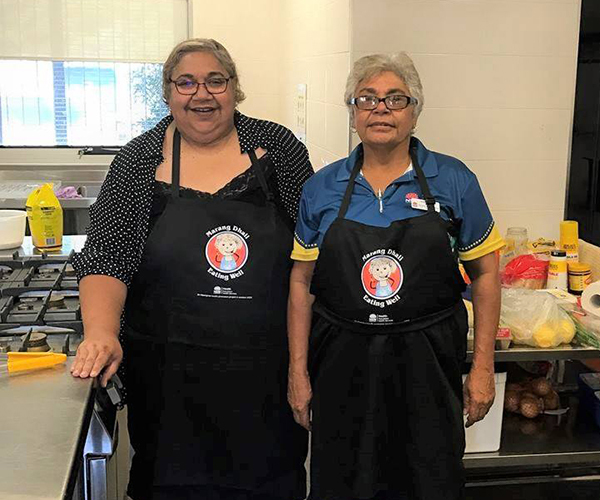 Managing Director Franny Peters Little with Anna Maree Bolton to visit with the Marang Dhali Eating Well (MDEW) cooking classes in Lightning Ridge this morning. MDEW is a locally designed Aboriginal food and cooking program to improve food security in four Aboriginal communities within the Western New South Wales Local Health District which focuses on ‘healthy foods on a budget’. 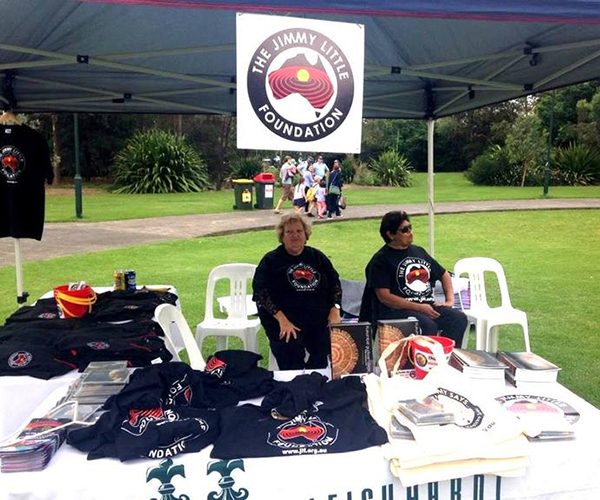 2015 the Jimmy Little Foundation was the Funding Organisation for EARTHBEAT at the Leichhardt Municipal Council... Come along with your family and enjoy your afternoon in the park with great food and music in the park at Norton Street, Leichhardt. Earthbeat is a wonderful world music event part of Leichhardt's Sunset Series, held every two years at Pioneer’s Memorial Park in Leichhardt. The Jimmy Little Foundation are proud sponsors of Yuin Monaro United. 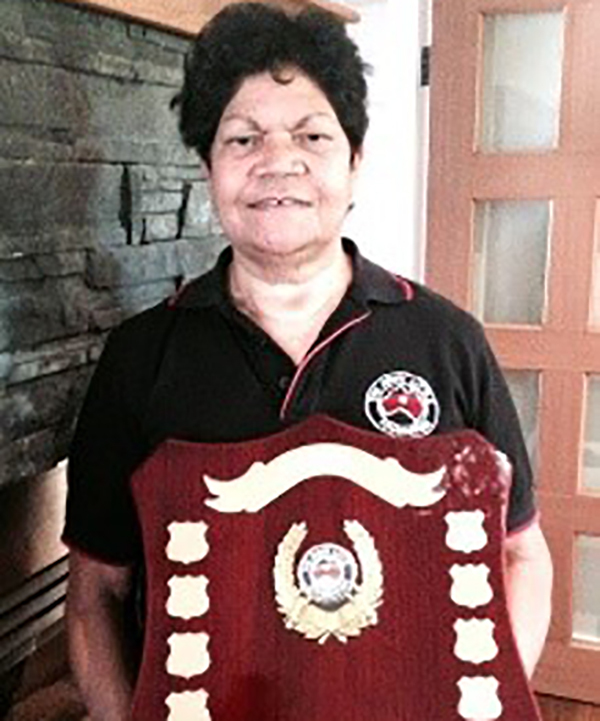 Yuin-Monaro was established in 2011 and is a dedicated Aboriginal football team that come together each year to compete in The NSW Aboriginal Rugby League Knockout Carnival which is an annual grassroots football competition attracting Indigenous teams and spectators from across the state. This significant event has been running for over 40 years and is known as the “Modern Day Corroboree” for Indigenous Australians. It is run for and by the Indigenous Community and is largely funded by private sponsorship and community support. 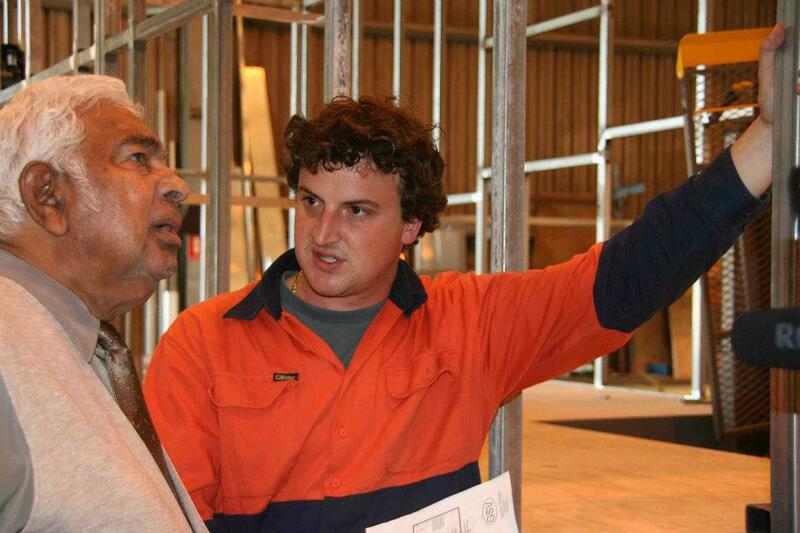 It is a great opportunity for private sponsors to demonstrate their commitment to Indigenous Australians as well as a perfect opportunity to directly engage with members of the Aboriginal community in a non-threatening social setting. Over the last ten years the knockout has also evolved into a platform for Aboriginal Australians to access and gain information on the many services and networks available to tap into for support. 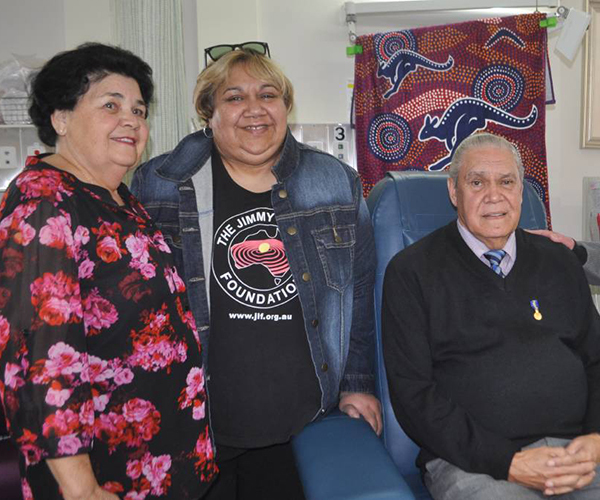 Staff and patients in Armidale Hospital are singing a happy tune thanks to three new chairs donated to the renal unit. The new chairs have been made possible thanks to extensive fundraising efforts by Armidale City Bowling Club and the Jimmy Little Foundation that have made the chairs, which cost $5000 each, a reality. Acting nursing unit manager Nicola Hamparsum said the chairs would mean a new world of ease for the unit’s 11 patients. These patients undergo dialysis for four to six hours three times a week, meaning that comfort is key. Sitting Pretty thanks to Jimmy article. Our programs are aimed specifically at Indigenous youth, informing them of the food choices required for a healthy life. We use a creative environment incorporating music, video & new media to encourage healthy eating habits & active lifestyles. Medicines Australia and The Jimmy Little Foundation joined forces in 2009 to give Aboriginal and Torres Strait Islander Australians a wonderful opportunity to grow stronger and live longer. In a relationship that has grown over the years, funding provided by Medicines Australia for the Thumbs Up! projects has resulted in a nation-wide push of nutrition education in rural and remote communities. A leader in creating and nurturing positive health outcomes, productivity and economic growth through the availability of appropriate health and well-being resources, Medicines Australia saw the dream of Uncle Jimmy was aligned with its core health objectives – a healthier future for all Indigenous Australians –thus initiating the relationship. The funding, totalling $1.2m, includes the roll-out of the innovative Thumbs Up! nutrition education program promoting the message Good Health = Long Life and a mobile renal dialysis unit to be built and then operated by the Western Desert Nganampa Walytja Palyantjakt Tjutaku Aboriginal Corporation WDNWPT. This vehicle will be on the road servicing remote communities with vital renal treatment that will allow people to stay in community while receiving life-sustaining dialysis. 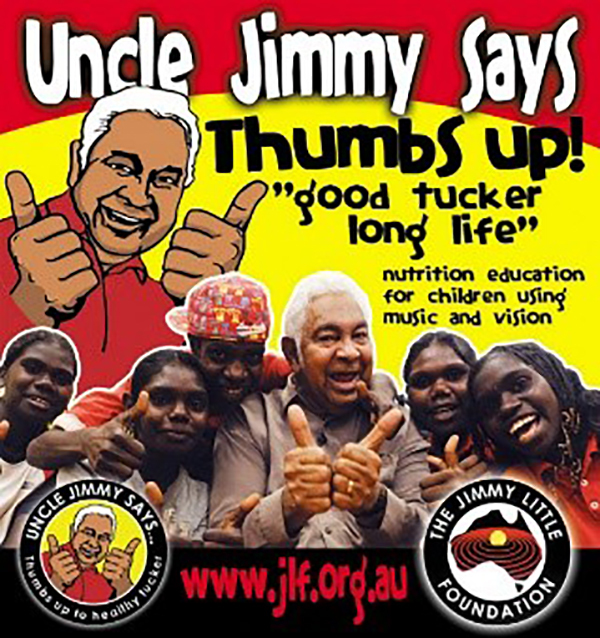 The relationship between Medicines Australia and The Jimmy Little Foundation has enabled Jimmy’s healthy lifestyle message to be delivered to more than 30 communities around Australia via our school workshops program and through Thumbs up! signage and shelf talkers in over 60 local community stores. 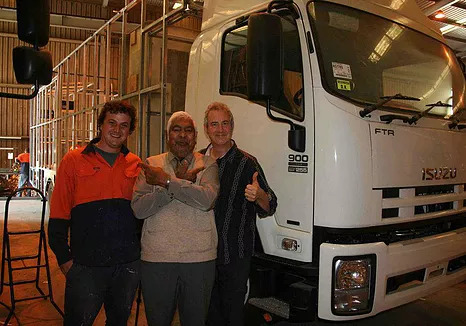 The Jimmy Little Foundation successfully secured funding from Medicines Australia for a mobile renal dialysis truck based in Alice Springs that is managed and run by the Western Desert Nganampa Walytja Palyantjaku Tjutaku Aboriginal Corporation (WDNWPT). This project allows people to go home for short periods of time and dialyse in their community. Medicines Australia also funded the Thumbs Up! Schools Program which continues to spread the preventative messages to young people and communities in remote Australia in an effort to fight the high proportion of diabetes and kidney disease in Indigenous Australians. "People on dialysis need to get back out there to their communities for cultural reasons, to be there with the family, to be there with the other relations and make themselves happy." The Jimmy Little Foundation had a brief association with the The Western Desert Nganampa Walytja Palyantjaku Tjutaku Aboriginal Corporation. Initially, the JLF helped with extra funding for a Return to Country program run by Nganampa Walytja Palyantjaku Tjutaku Aboriginal Corporation from their headquarters at The Purple House in Alice Springs NT. 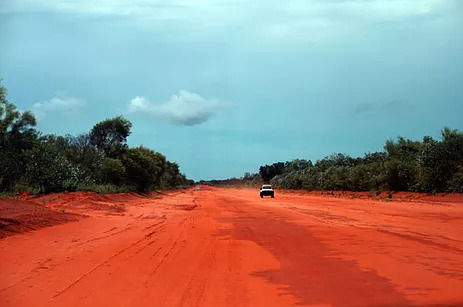 The program gave patients and carers a chance to make short visits home to their remote communities between dialysis session, and provided a sense of hope for the future. More than 100 people, their carers and families from more than 30 remote communities in Central Australia had the chance to return home regularly. The Foundation has also helped patients who were dialysing in Darwin to return to East Arnhem Land for important ceremonies like the Garma Festival in Yolgnu country. 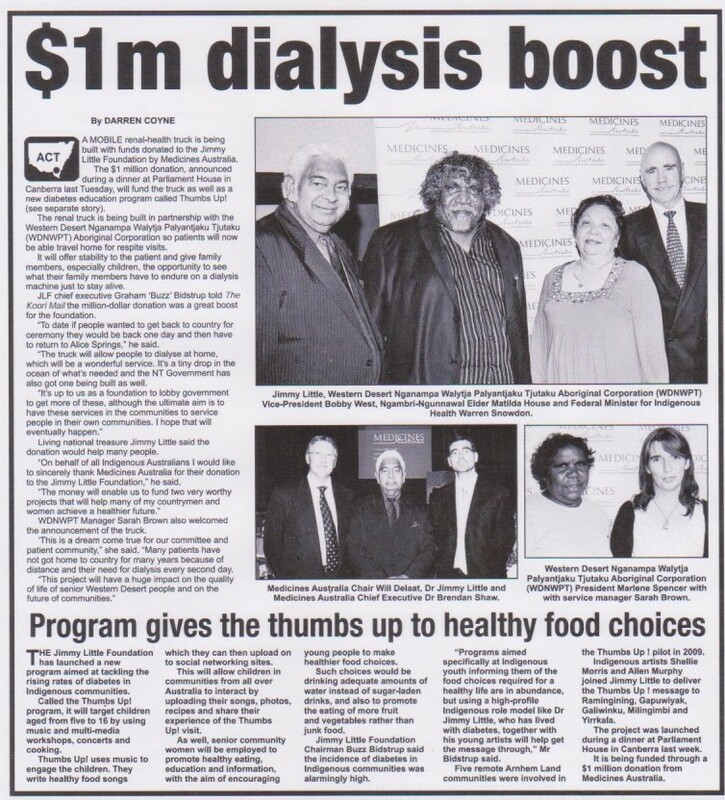 This was one of our first initiatives to work with communities to address diabetes and kidney disease. This service is still operating through the WDNWPT. © Jimmy Little Foundation 2019. All Rights Reserved.